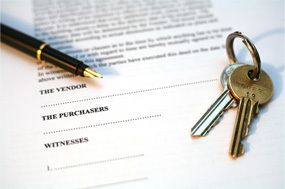 1st Advantage Abstract provides real estate settlements, searches, and title services, for consumer direct and in a business to business capacity throughout the state of Pennsylvania and New Jersey. 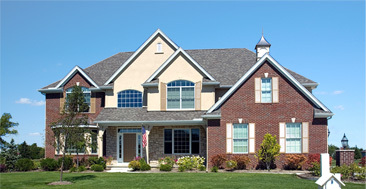 1st advantage abstract is a full service title insurance company that offers you prompt service at a reasonable price. Calculate your mortgage rate. Use our calculator to find out if you are getting the best deal. 1st advantage abstract will give a free title insurance quote. Fill one out and we will respond quickly. Copyright ® 1st Advantage Abstract, LLC. All rights reserved.